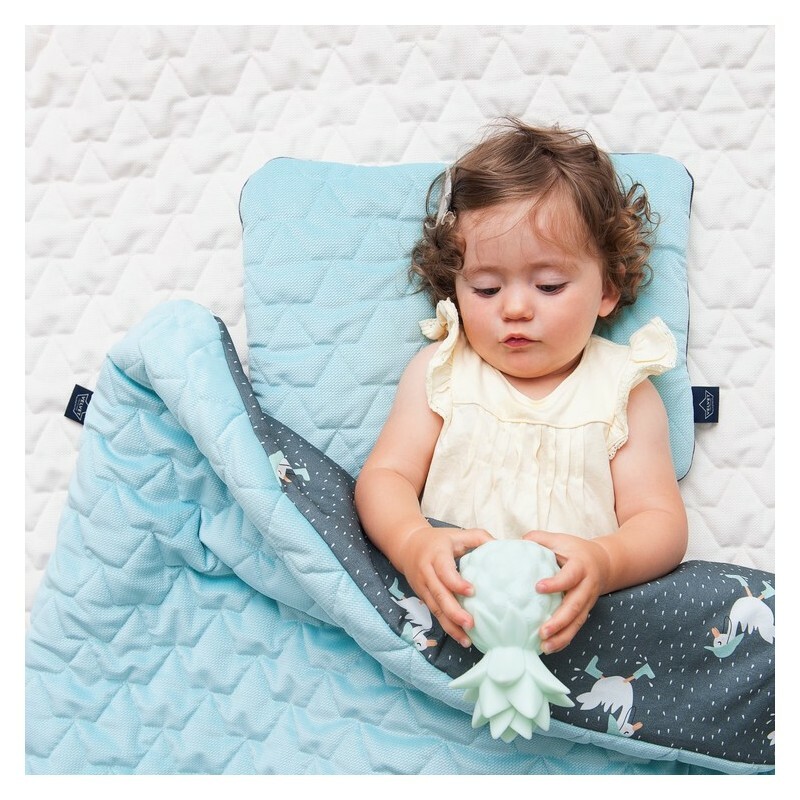 The Angel's Wings pillow is shock-absorbent, supporting the child’s head. Together with Pawel Zawitkowski, a well-known physiotherapist, we developed the optimal shape of the pillow, making it absorb shock and ensuring maximal comfort during travel, especially for those youngest among us. This amazing pillow is recommended from the first days of the birth of the baby. Thanks to the special shape of Angel's Wings, the baby’s head is less exposed to micro-tremors during travel by car, or while walking on an uneven surface. 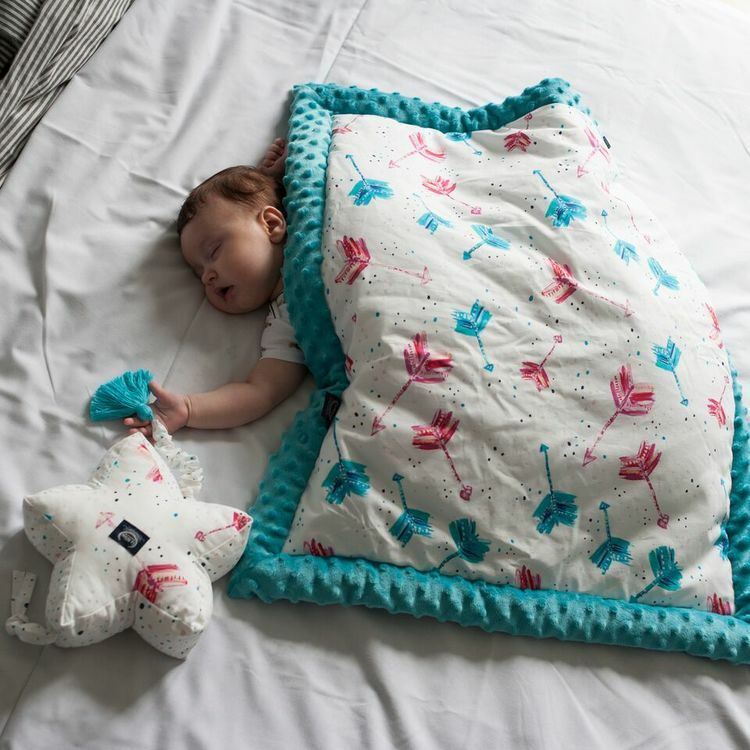 But this is not the only advantage of the pillow – Angel's Wings perfectly fits the position of a child, ensuring peaceful sleep and comfort in any position. Our pillow perfectly suits all conditions: a car seat, carriage, stroller, but also a feeding chair, changing table and wherever your child might need it. 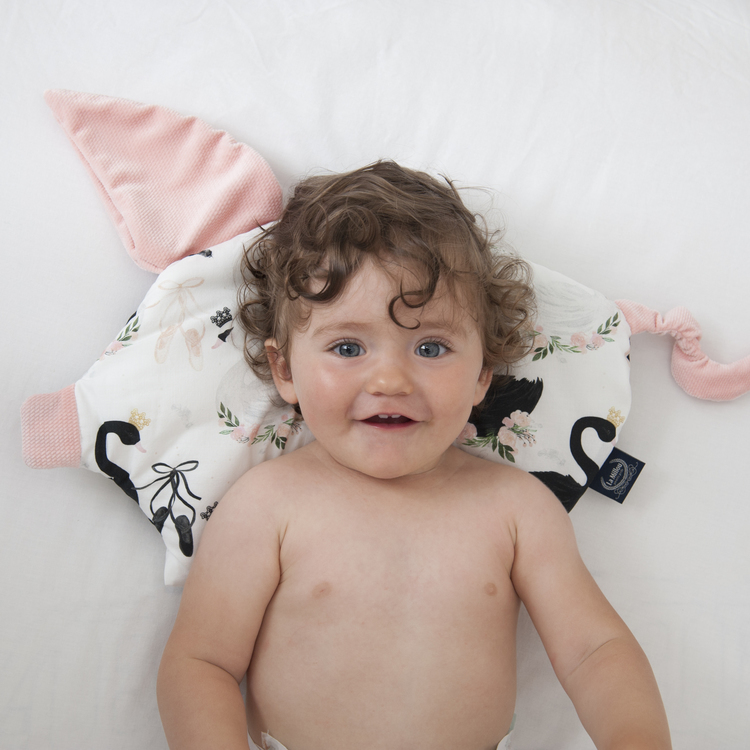 The pillow's sides are filled with elastic, anti-allergic silicone and as is the case with our other products - Angel's Wings are machine-washable. 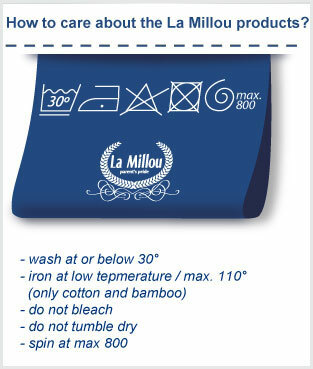 The pillows are available in most designs found on our blankets and other products. Although the product is suitable from birth, use only under the supervision of an adult, as all the products intended for babies and small children!